Have you ever been in the friend zone? 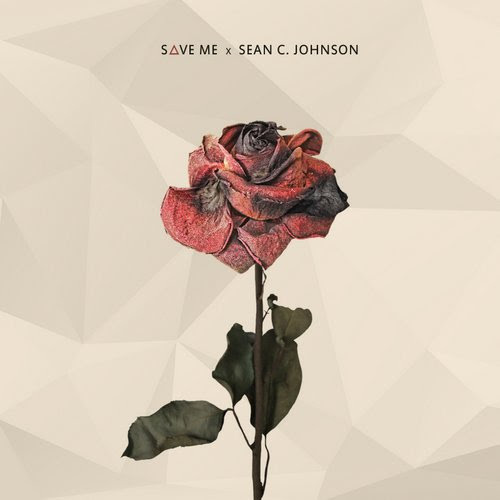 Well, Sean C. Johnson does a great job showing how it feels with his “Save me” video. Not only are the lyrics on point, but the video takes it to the next level. This video should go down as one of the best of the year! What are your thoughts? Spread The Soup! Here is Joey Bada$$’s “Day In The Life” cut produced by Harry Fraud off of Peter Rosenberg’s New York Renaissance which is on Datpiff now.